Place the chicken stock and cauliflower florets in a medium pot, cover and bring to the boil over medium-high heat. Cook for 4 minutes more. Allow to cool slightly then transfer into a blender together with (chosen) milk and nutritional yeast. Blend until smooth. Season to taste and set aside. 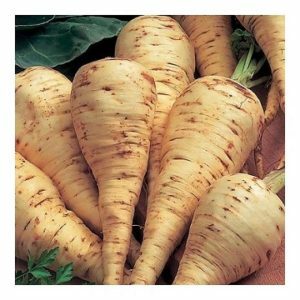 Using a food processor with slicing disk or a really sharp knife that you can seamlessly cut with, thinly slice the parsnips and onion. Put the parsnips and onion in a large bowl. Add the olive oil and mix it up. Add 2/3 of cauliflower puree to the bowl and mix to combine. Transfer the mixture into the baking dish and pour the remaining cauliflower puree on top. Even it all out with a knife or spatula. Bake in a pre-heated oven at 400 degrees F for 40-50 minutes or until golden brown. Serve it up with your favourite protein food aka something that once had eyes (other than potatoes!) woohahaha. A special spice that helps your muscles recover! Read more A special spice that helps your muscles recover!